Offered under the THL Modular branding, The Loft is a contemporary two-storey holiday home designed and manufactured completely offsite in Tingdene Homes’ factory, using cutting edge design and high end specification to meet the needs of the growing “staycation” market. Fully LABC product approved and constructed to UK Building Regulations, The Loft can be built to suit varied client needs ranging from a two or three bedroom luxury lodge to a two or four room hotel pod, club house or café. 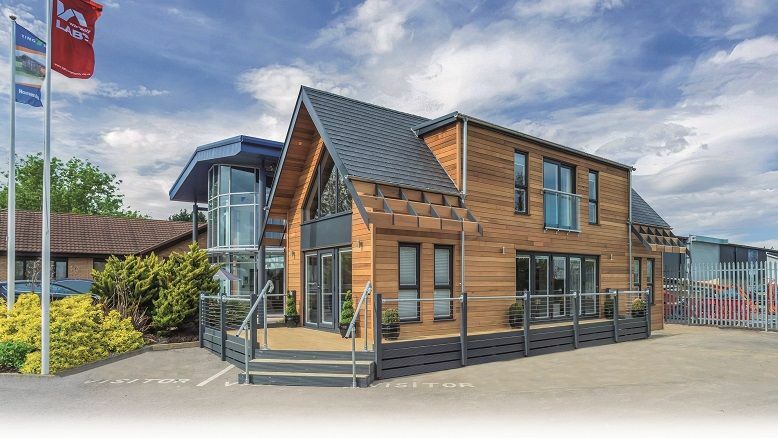 A number of Protect products were supplied and installed on THL Modular’s first show home, including Protect BarriAir, an internal airtightness membrane, Protect VC Foil Ultra used as the insulating low emissivity vapour control layer, Protect TF200 Thermo insulating low emissivity breather membrane for external walls and Protect VP400 Plus LR, a roofing underlay offering unrestricted wind uplift resistance, and exceptional vapour permeability.